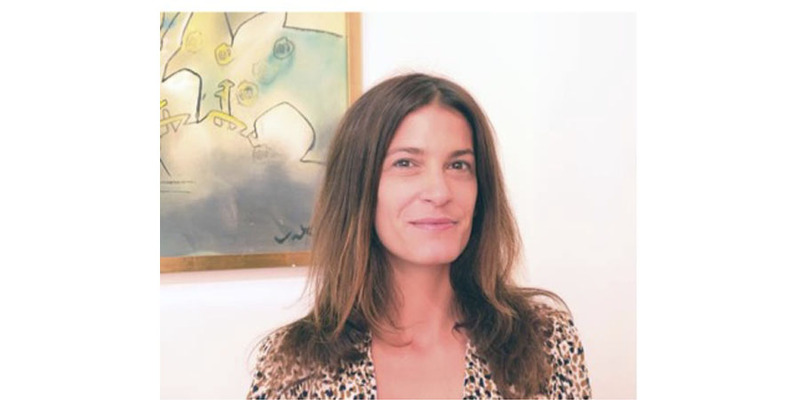 Art Dubai has announced Chloe Vaitsou as its new International Director, starting her position in December 2018. The 2019 edition of Art Dubai will hold from March 20-23 at Madinat Jumeirah, UAE. According to the statement of announcement, Vaitsou will work alongside Artistic Director, Pablo del Val, and together, they will oversee the direction of the fair. Her focus will include the development and delivery of an innovative and ambitious VIP and audience strategy, as well as growing the international profile of Art Dubai by launching new commercial and non-commercial initiatives. 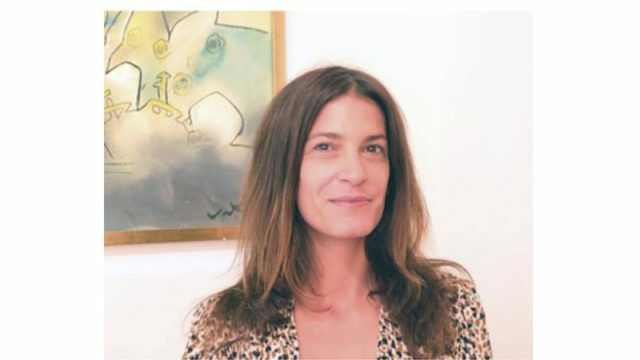 Having advised on private art collections over the past decade, Vaitsou, most recently held the position of Head of Audience Development for Frieze Fairs, where she oversaw the strategic development and execution of the global VIP strategy for Frieze London, Frieze Masters & Frieze New York. Her curatorial projects have included exhibitions at the Institute of Contemporary Arts (ICA) in London and the Athens Biennale in Greece. Additionally, she has led cultural tactical planning and brand development projects, as well as audience engagement programmes in the EMEA region, the US and Asia for luxury clients. Vaitsou holds a BA from Brown University and obtained her MA from the Courtauld Institute of Art in London. “I am thrilled to be joining the Art Dubai team as International Director. This is an exciting time for Art Dubai and I look forward to working alongside Pablo and the team to further build Art Dubai’s position as one of the world’s leading and most innovative art fairs ” Vaitsou commented on the announcement. Benedict Floyd, CEO of the Art Dubai Group added: “We are delighted to welcome Chloe to Art Dubai where she will add great value to our already highly experienced team. Chloe brings extensive experience of working with top-class collectors and institutions at a particularly exciting time for the fair”. The Office of Public and Cultural Diplomacy (OPCD) will be working with Art Dubai on a number of its programmes, namely Residents and the Global Art Forum, which will travel to a number of destinations globally over the next three years, with the next iteration taking place in Tokyo in November 2018. List of partners and sponsors for the 2019 edition of Art Dubai include luxury watchmaker and jeweler Piaget, which recently renewed a long-term partnership with the fair; Swiss private banking group, Julius Baer expands its partnership with the fair; BMW will return with an increased activation as the exclusive car partner after successfully launching the Ithra Art Prize earlier this year, as the fair will also work again on producing the second edition. Other partners include Madinat Jumeirah, the home of the fair, the Dubai Culture and Arts Authority (Dubai Culture), which continues to support the fair’s non-commercial programming as well as the Misk Art Institute that will announce its activation at the fair in the coming months. Sayegh will offer fresh perspectives on non-we fresh perspectives on non-western discourse, and help to cement Dubai’s position as a truly global cultural meeting point. For the 2019 fair, Art Dubai’s Modern and Contemporary sections will be presented in dialogue, offering a more cohesive reading of the region’s art history. The Residents section will return for a larger second edition, with a focus on Latin America. Brazilian arts professional Fernanda Brenner will co-curate Residents alongside Emirati curator Munira Al Sayegh and will feature works by individual artists from, based in, or focused on the Middle East, Africa, Central and South Asia and Latin America. The 2019 will also see the inaugural edition of a new section ‘Bawwaba, which takes its title from the Arabic word for ‘gateway’. It will focus on different geographies and viewpoints that are distinct from the Western canon. The first edition of Bawwaba will be guest curated by French-Cameroonian curator, Atangana whose projects focus on the relationship between physical and virtual mobilities, and contemporary living. This revamped structure has resulted in a record number of gallery applications for Art Dubai 2019. The list of participating galleries will be announced in November 2018.